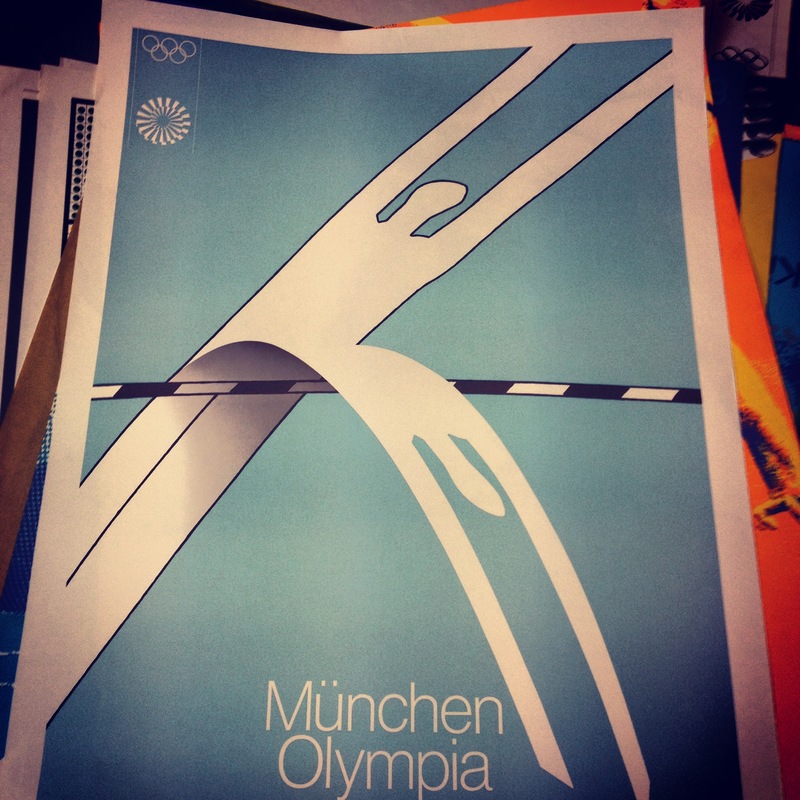 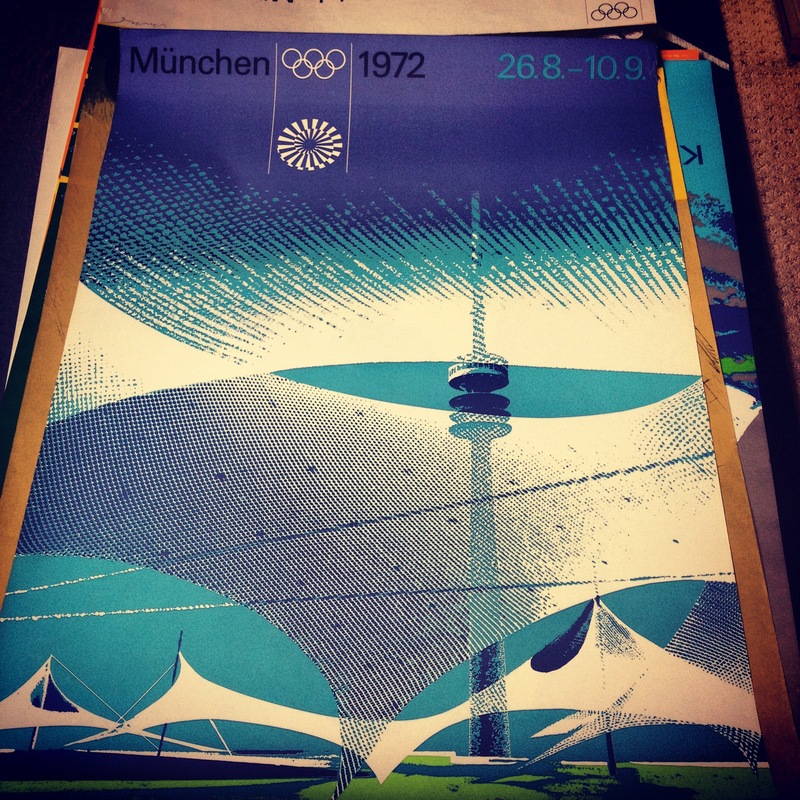 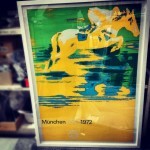 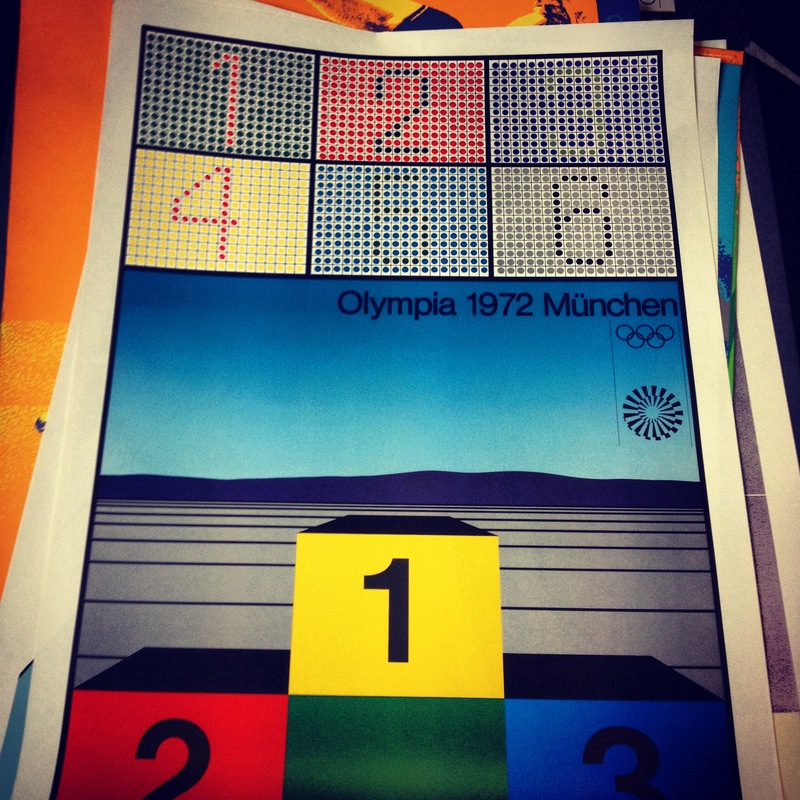 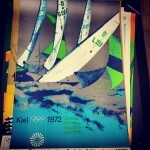 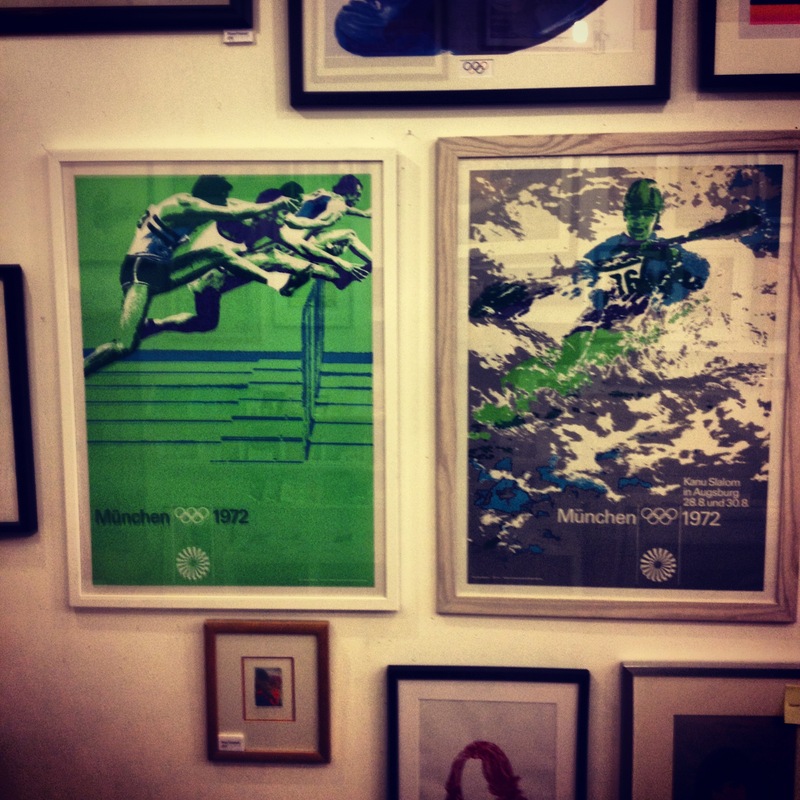 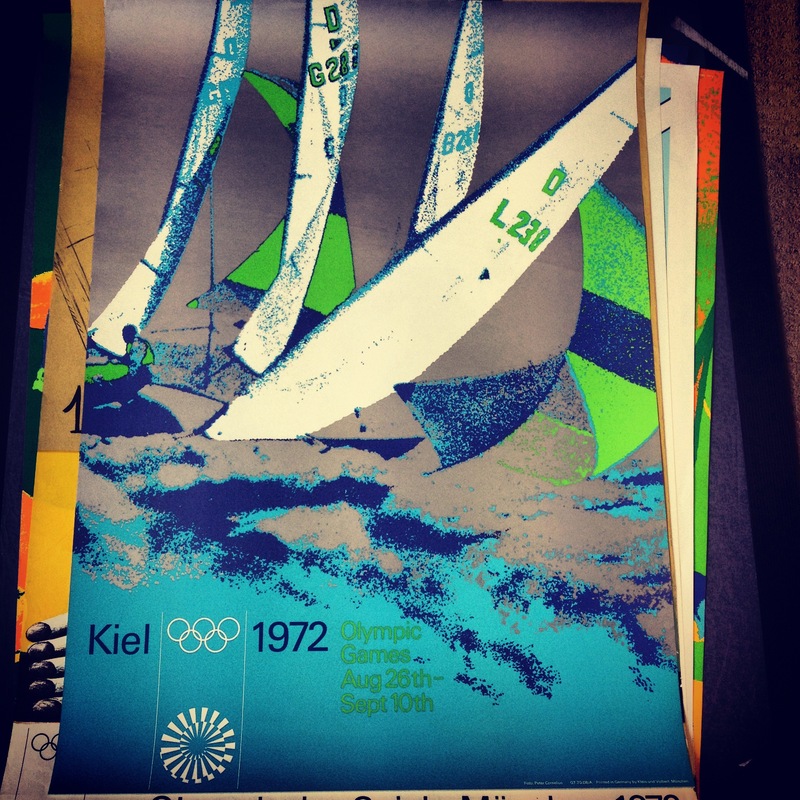 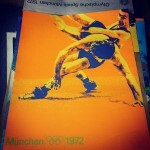 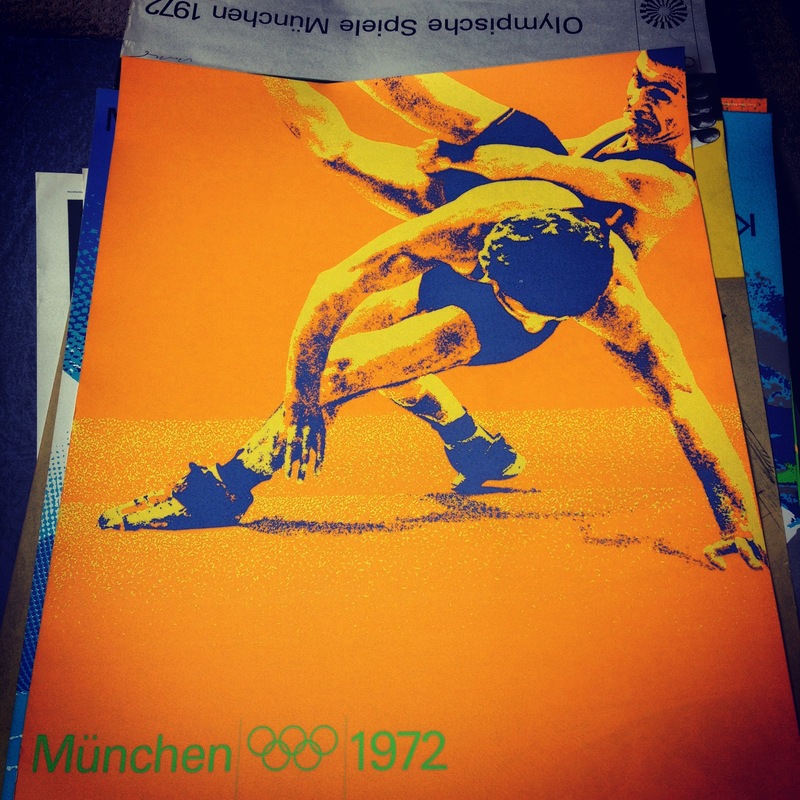 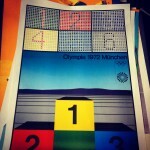 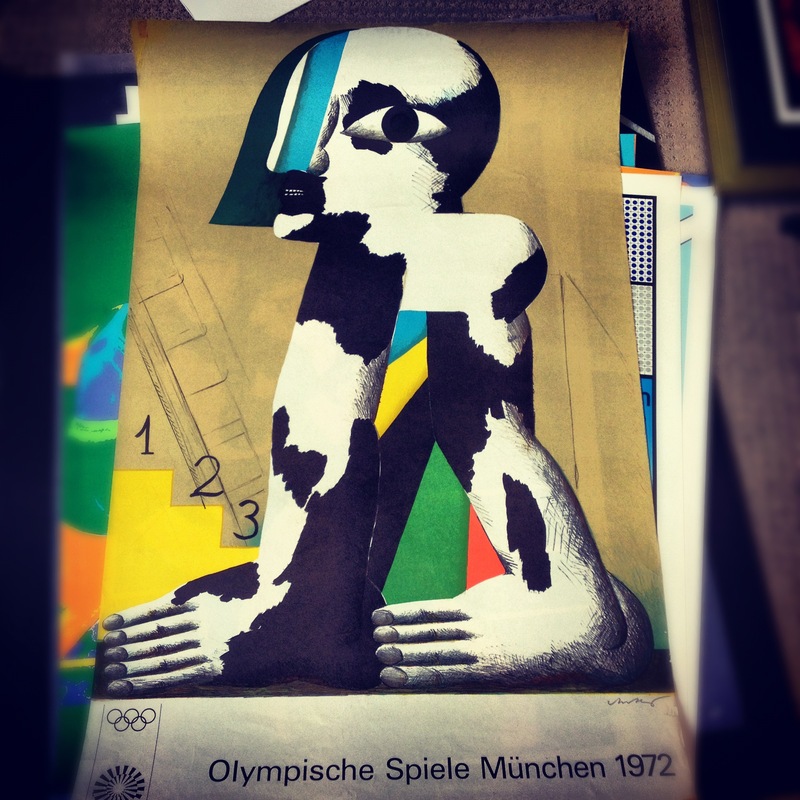 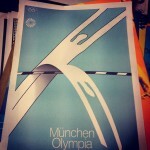 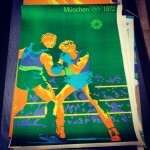 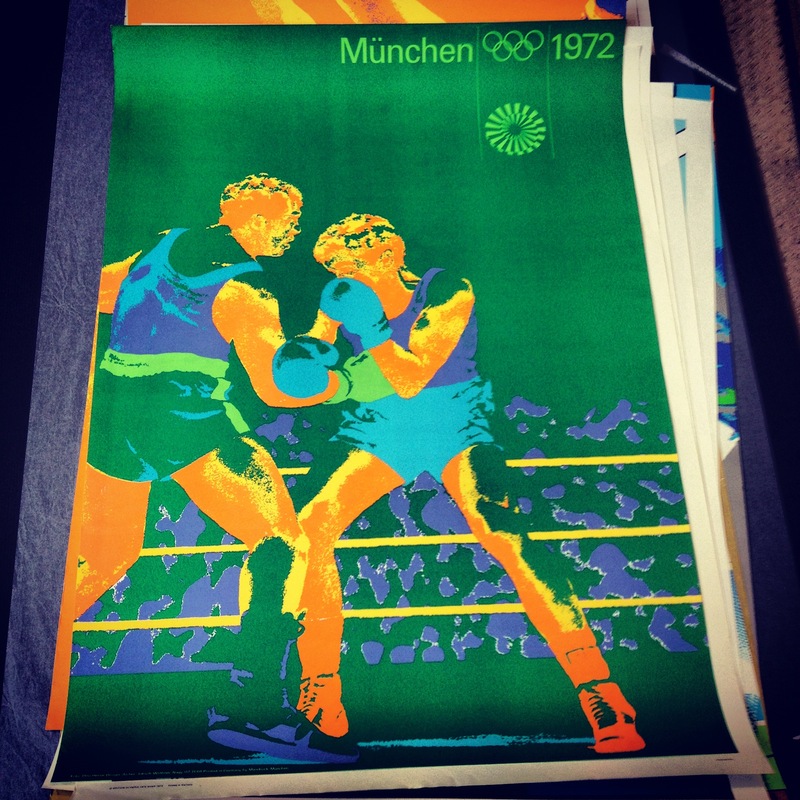 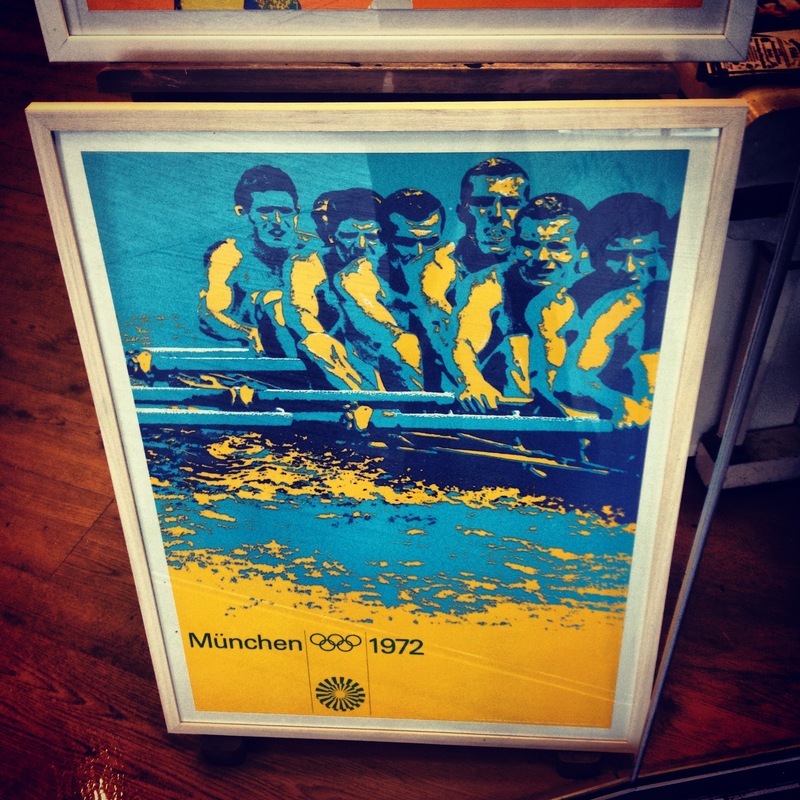 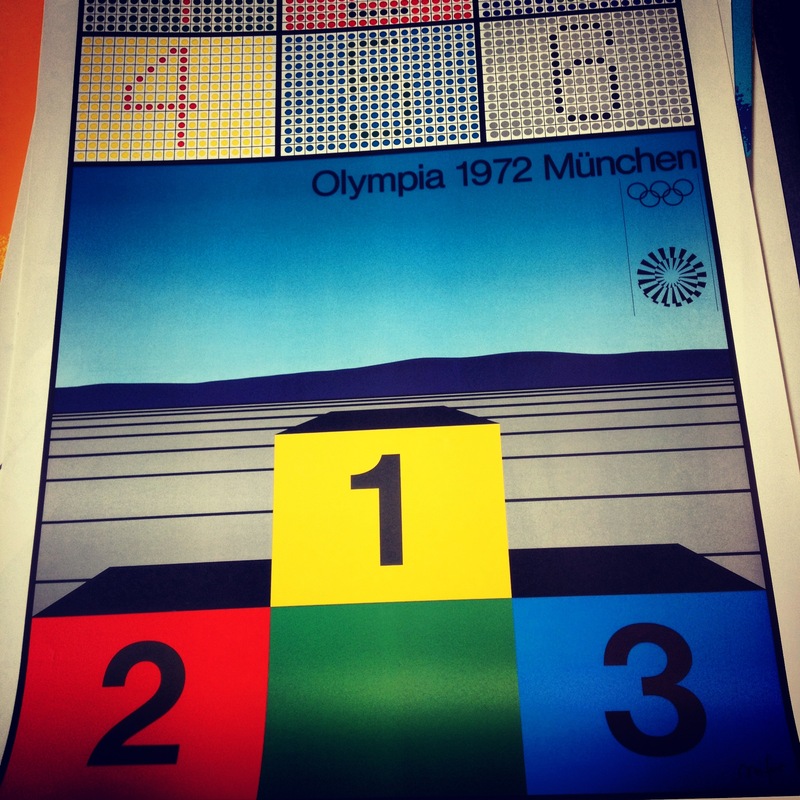 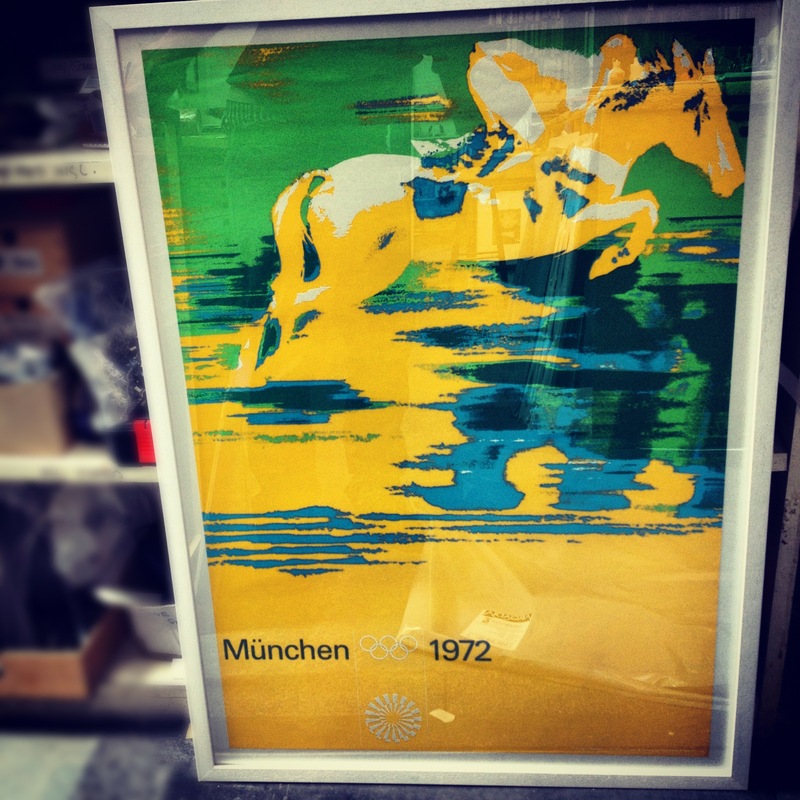 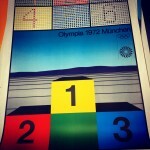 Leading up the the London 2012 Olympics we started collecting these great Munich ’72 original posters, heralded as design classics by German designer Otl Aicher. 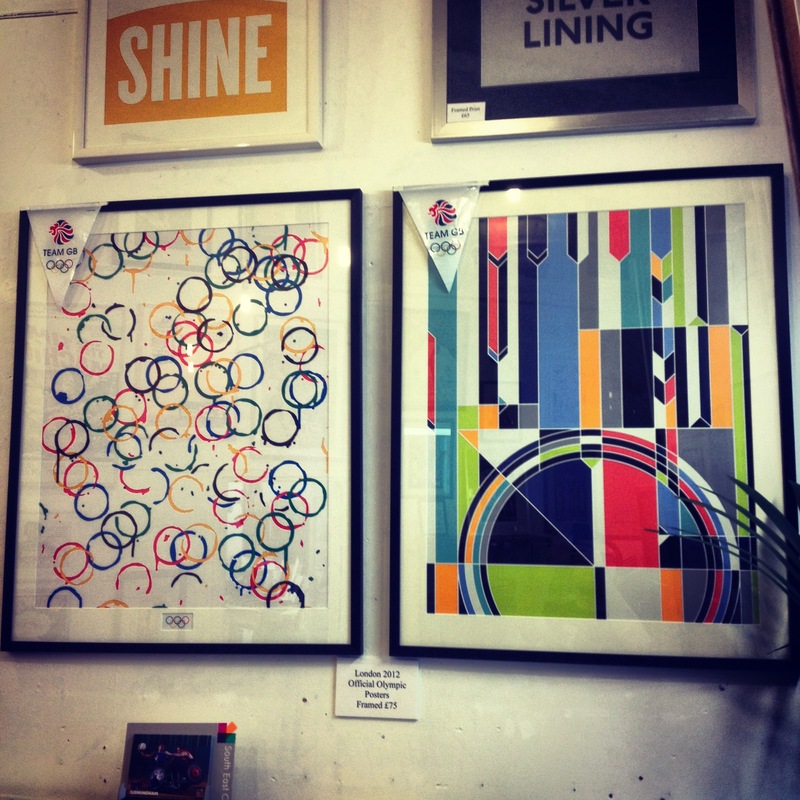 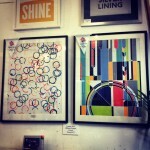 We had a mini exhibition of these over the duration of London 2012 games, along with some of this years Artist commission poster series. 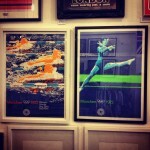 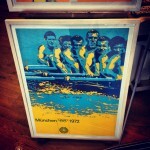 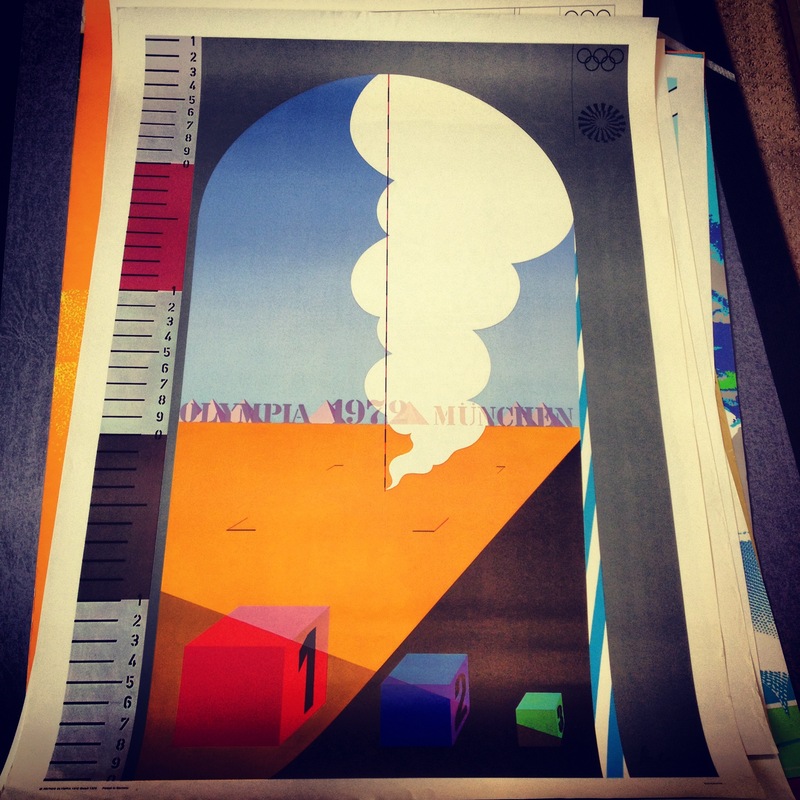 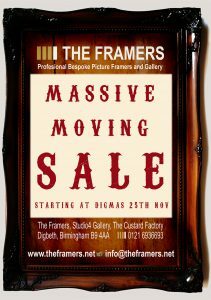 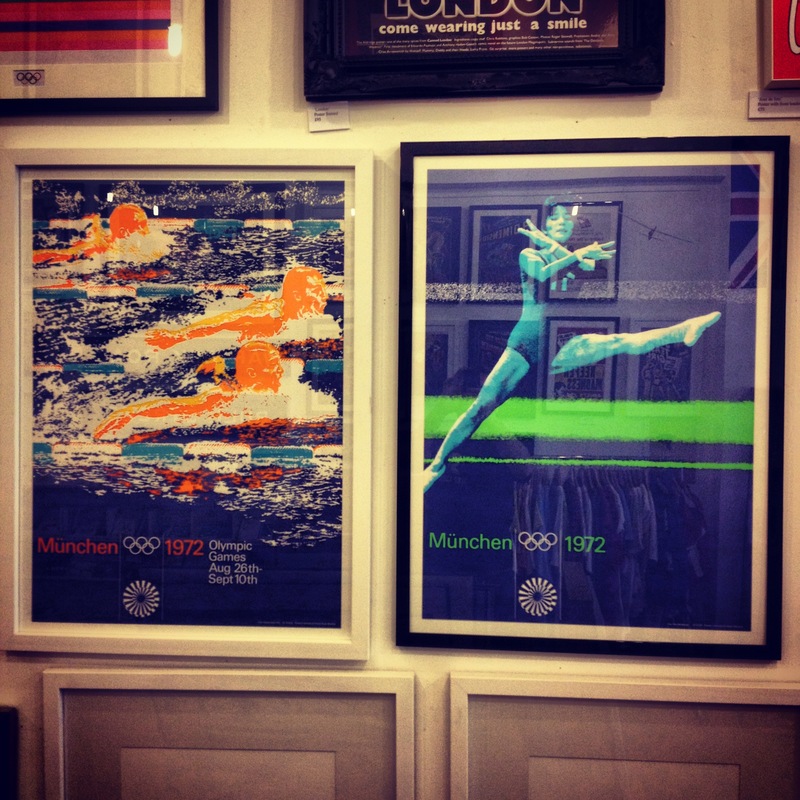 We still have a selection of these original posters for sale in the Gallery.